It’s an amazing thing to look into the sky and look at the other worlds that exist. However, it all starts on the planet that we know the most about: the planet Earth. Earth is a rocky planet located in the Solar System. It is the third planet from the sun. It is the most dense planet in the solar system, and the only planet to support life. It has one natural satellite, The Moon, and many other artificial satellites sent up by humans. It has a mass of 5.97219E24 kg, and orbits 1 AU or 149,597,870,700 m from the Sun. Believe it or not, Earth is the only object with a name that doesn’t originate from Greek/Roman mythological figures. If it were, it could’ve been called Tellus (not Telus!) or Gaia, using Roman or Greek names respectively. Earth was formed during the formation of the Solar System. It is 4.5 billion years old. During its formation it accreted many smaller asteroids and planetesimals to form a protoplanet. In Earth’s early history, it is conjectured that a mars-sized protoplanet collided with the Earth and released all kinds of silicates into orbit which accreted to form the Moon. When the moon formed, it was really close to the Earth. As the system orbited the Sun, the Earth and Moon exchanged angular momentum, which slowed Earth’s rotation period and pushed the moon’s orbit outwards. This resulted in today’s Earth and Moon system. 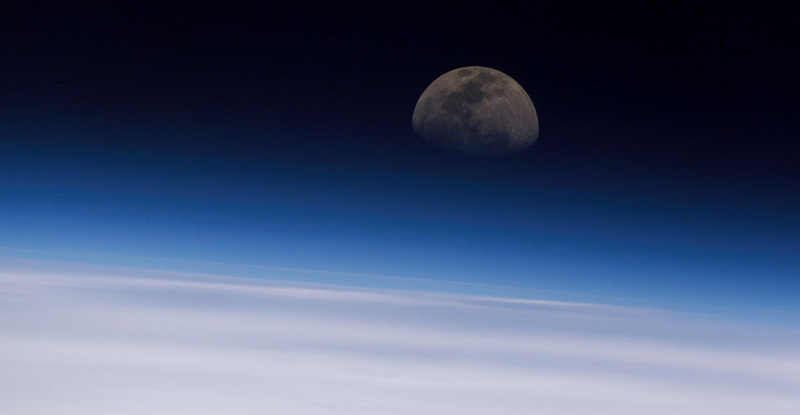 The planet’s atmosphere is 77% Nitrogen (N2), and 21% Oxygen (O2), with traces of other gases. Earth has a lot of free N2 in the atmosphere because it couldn’t form rocks with Silicon, Calcium, Sodium, and other elements to form rock, unlike O2 which formed rocks with these elements. In addition, N2 is quite stable, even under the influence of solar radiation. It has built up over time, unlike O2, which is consistently being recycled in Earth. In the past, the atmosphere, most likely, had a lot more Carbon Dioxide (CO2) than now. This was due to Earth’s formation. However, when water was introduced in the atmosphere, the raindrops was able to lock the CO2 in carbonate rocks, absorb inside the ocean, and eventually was used in photosynthesis. Now, there are traces of CO2 and it is increasing due to industrial processes, however, these traces (before and after human pollution) help trap heat to keep the climate in check using the greenhouse effect. It is also that same reason why Venus is the hottest place in the Solar System. The Earth has many layers. Earth has a crust, upper mantle, lower mantle, an outer core and an inner core. We learned about these layers by using sound waves. As one goes downards to the core, it gets hotter and denser. The reason the core is so hot is because the core generates heat using radioactive decay 80% of the time, and Kelvin-Helmholtz processes 20% of the time. The heat is transferred to the top by using circulation cells in the mantle. The core and outer core are made up of heavier elements, like iron, and nickel, whereas the mantle and crust is made up of lighter silicate materials. This is because, when Earth, during its formation, accreted enough mass, the heat of collisions and radioactivity causes the Earth to melt, and then the process of chemical differentiation takes place. The heavier elements sink towards the centre, whereas the lighter elements float to the top. This occurs when planetesimals becomes protoplanets. Today, due to plate tectonics, erosion, and other processes, most of Earth’s geologic history has been erased. 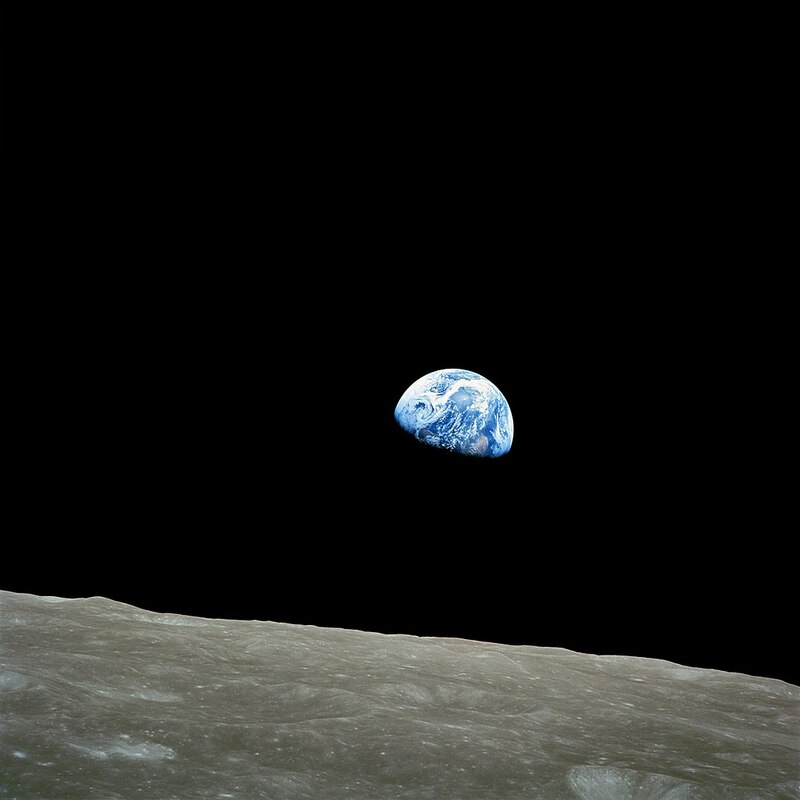 As far as we are concerned, Earth is the only planet that can support life. 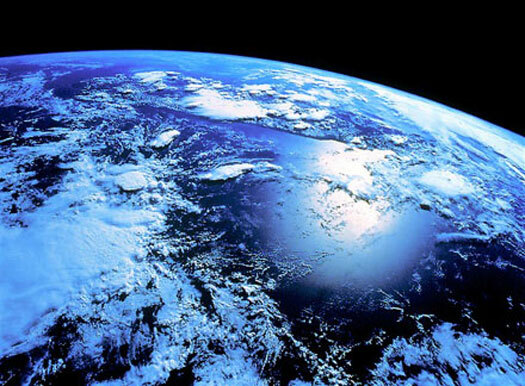 It is predicted that Earth’s biosphere started to form 3.5 billion years ago. Once life moved into land, the biosphere became divided into different biomes. The type of biome depends on its latitude, height from sea level, and humidity of area. For example, humid lowlands at equatorial latitudes produce very diverse biomes whereas extreme latitude, high height, and extreme humidity produce different biomes. In Earth’s history, there have been five major extinction periods, with the most recent occurring 65 million years ago, killing off all the dinosaurs. Eventually, the mammals diversified and a certain ape-like species of animal evolved to stand upright, and it eventually led to the evolution of humanity. Today, humans have evolved greatly with various innovations and technological advancements. In addition, the search for life beyond our solar system is increasing at a rapid pace. Astronomers, scientists, and looking at other stars and finding exoplanets that have the potential to support life. Stay tuned for more information about our planet Earth.